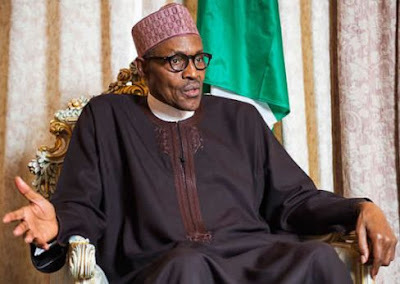 President Muhammadu Buhari on Monday said he was under tremendous pressure from some prominent Nigerians desirous of establishing another national carrier for Nigeria. He, however, said his position remained that Nigerians need to know how the nation lost the former national carrier, Nigeria Airways. According to a statement by his Senior Special Assistant on Media and Publicity, Garba Shehu, Buhari spoke while receiving the president of the International Civil Aviation Organisation, Dr. Muyiwa Aliu, at the Presidential Villa, Abuja. “I also support a national airline for both patriotic and economic reasons. We have enough trained citizens, including pilots and engineers. But Nigerians need to know how we lost the one we had,” Buhari was quoted to have said. The President restated his administration’s determination to speed up the improvement of aviation infrastructure in the country to aid economic development. He declared his commitment to working with regulatory agencies in the aviation sector to make air travel safe throughout the country. The President, who received three awards recently won by Nigeria from ICAO, expressed delight with the high ranking accorded Nigeria in safety and security at the airports, following measures put in place to address gaps in airport security. The Minister of State, Aviation, Hadi Sirika, who led the ICAO delegation, informed Buhari that Nigeria is hosting the meeting of International World Aviation Forum in Abuja starting on Tuesday, the first time such conference will hold anywhere outside Montreal, Canada.